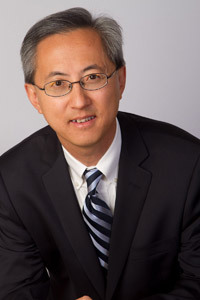 Dr. Charles Li is a Clinical Associate Professor at the University of British Columbia. He finished his Royal College training in Hematology in 1998 and has been in full time clinical practice since then. Dr. Li is a staff hematologist at Vancouver General Hospital and is a Consultant in Hematology at the BC Women’s Hospital and the BC Cancer Agency. His interest in the field is broad and includes both malignant and nonmalignant conditions. In addition to direct patient care he enjoys teaching students and residents and taking part in clinical research.